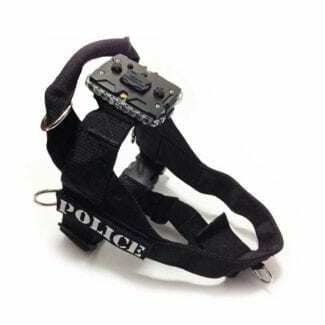 Canine Harness & Mount ? Large (includes 2 patches). For canines weighing 60 to 80 lbs. 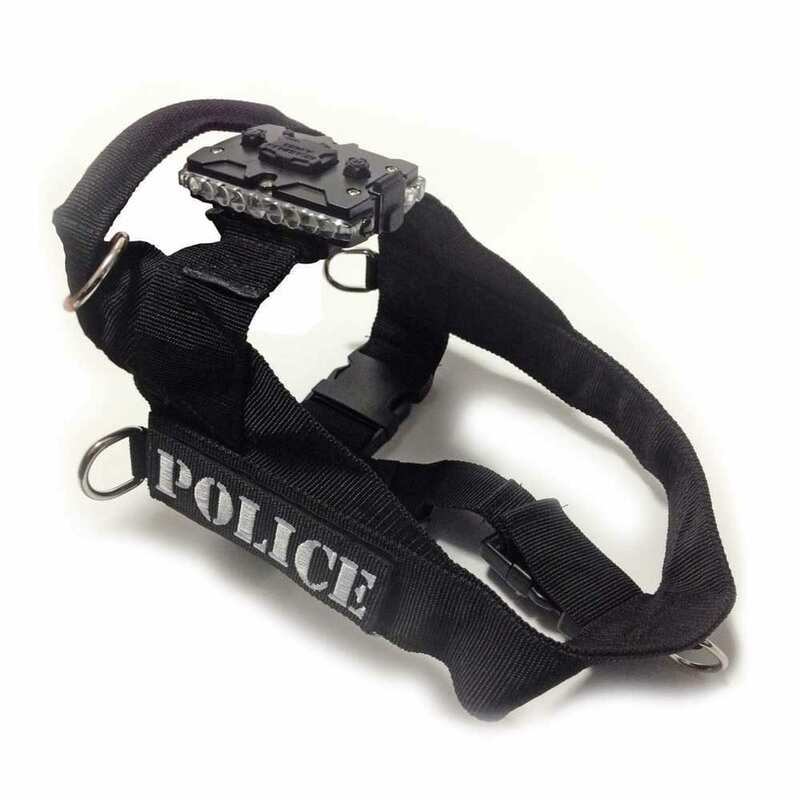 Device securely attaches to the Canine Harness using the Strap Clip Mount, which is included.